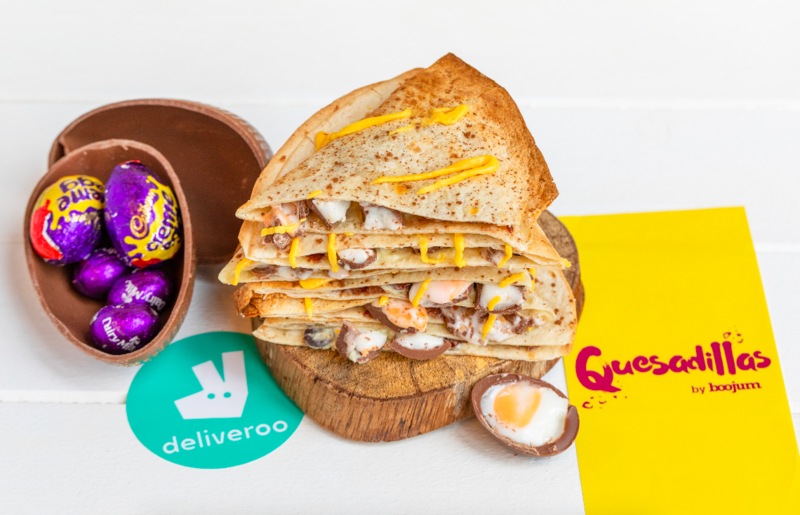 Deliveroo has partnered with Quesadillas by Boojum to bring you a Cadbury Creme Egg packed quesadilla. The chocolatey quesadilla will be available to Dublin, Cork, Limerick, Belfast and Derry Deliveroo customers, meaning this perfect Easter treat could land directly to your door. The sweet and savoury food fusion will consist of two Creme Eggs, white and dark chocolate, finished with a drizzle of yoke-coloured white chocolate, all melted in a crisp warm tortilla - deceased. 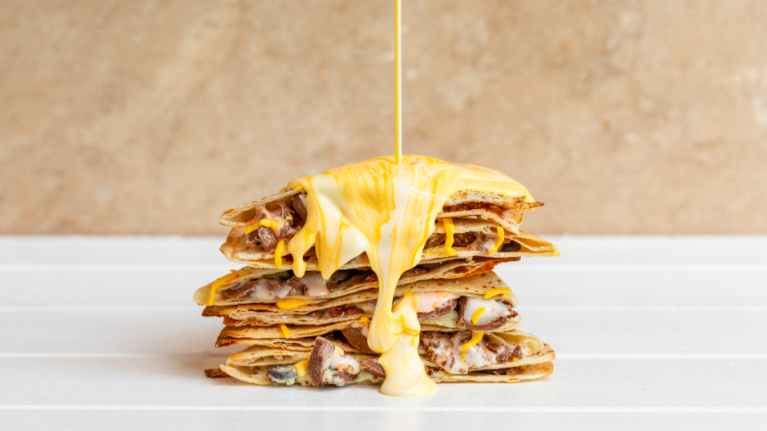 The Mexican burrito bar has just recently launched their range of delicious, authentic quesadillas, packed with the freshest ingredients and loaded with cheese, exclusively for Deliveroo customers and their latest creation certainly doesn't disappoint. The Creme Egg quesadilla will be available exclusively from the Deliveroo app or website during Easter from April 17 up until Easter weekend - with Quesadillas by Boojum of Dublin, Cork, Limerick, Belfast and Derry participating. 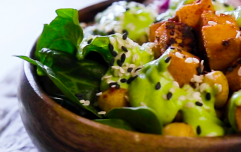 The dish is available at €9.50. You can order a takeaway via Deliveroo here.